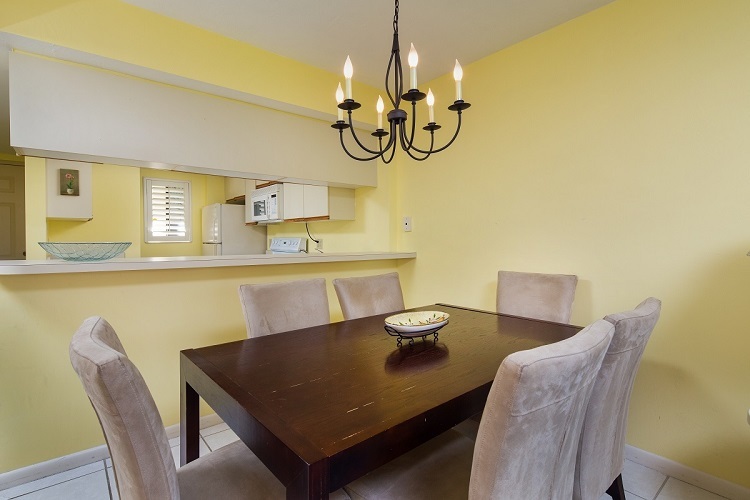 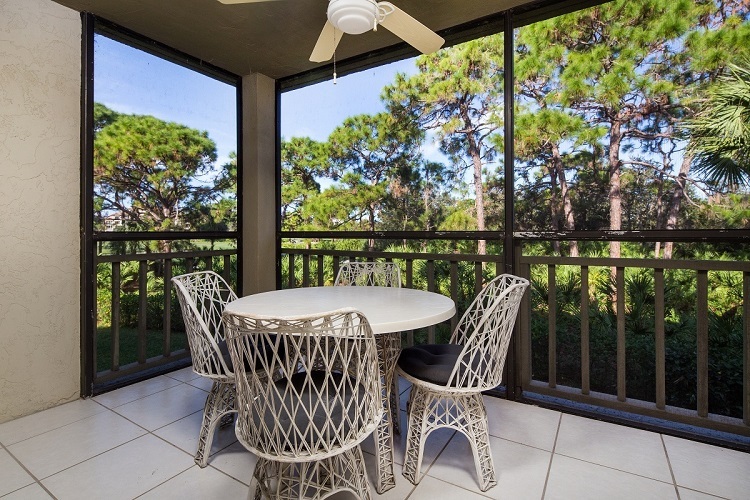 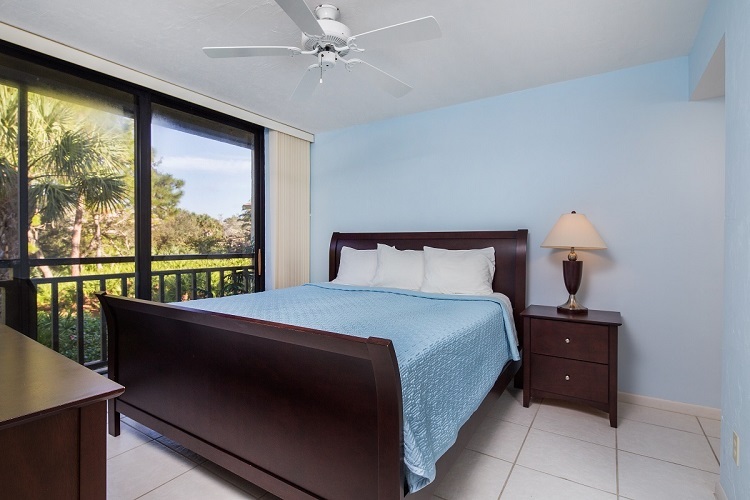 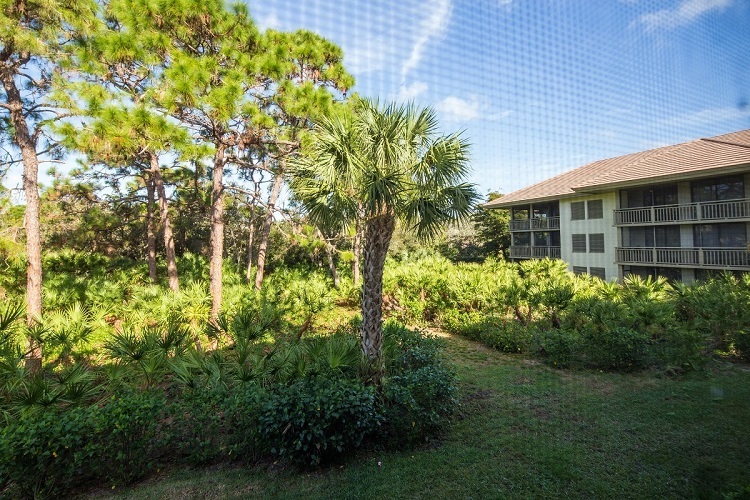 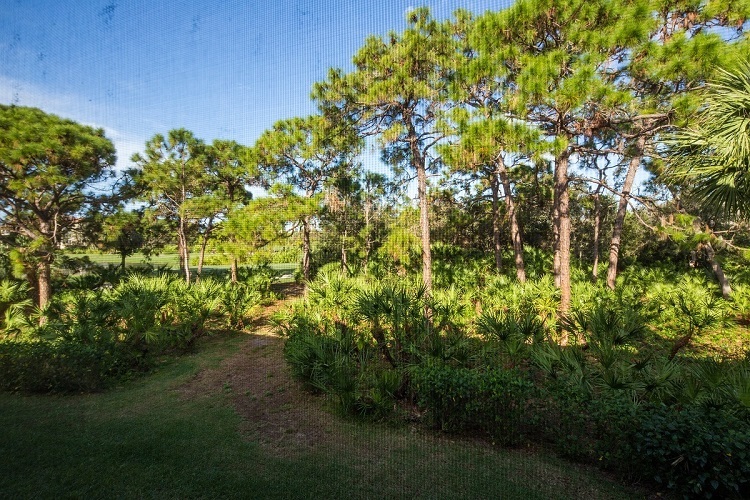 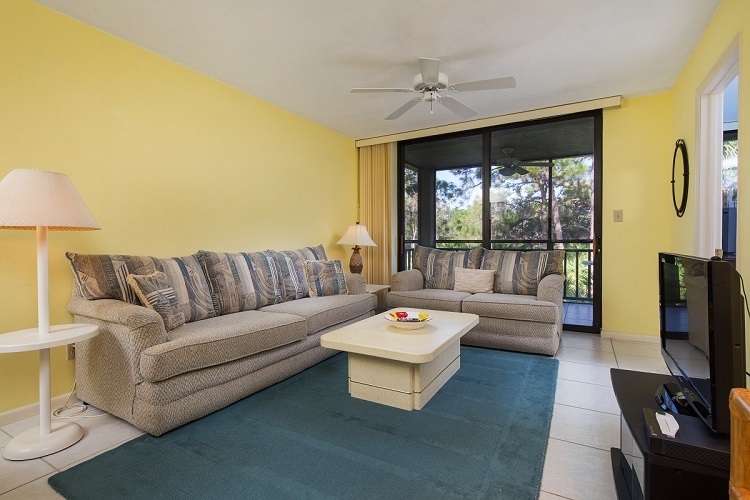 Available for immediate purchase, enjoy golf course views from this 2 bedroom & 2 bath Wild Pines condo in Bonita Bay. 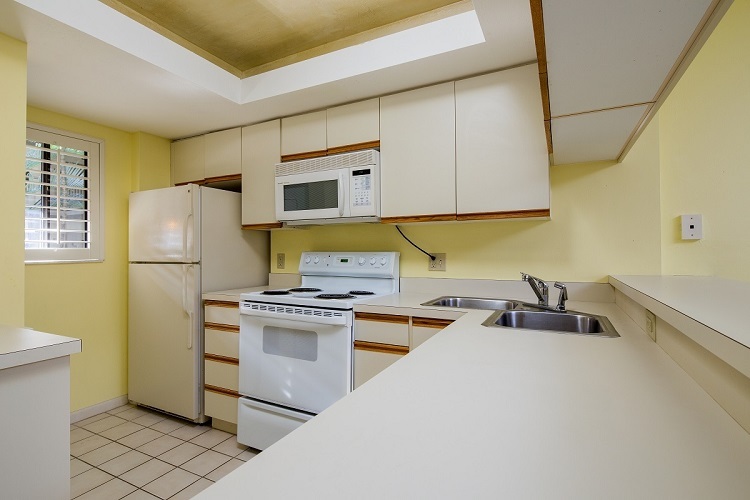 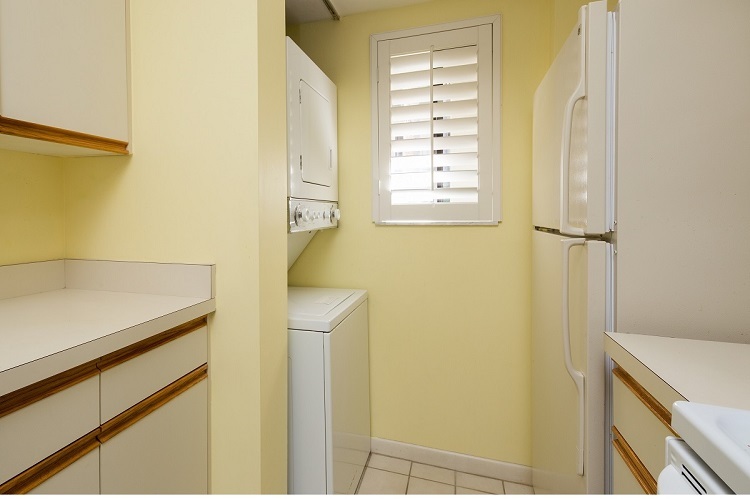 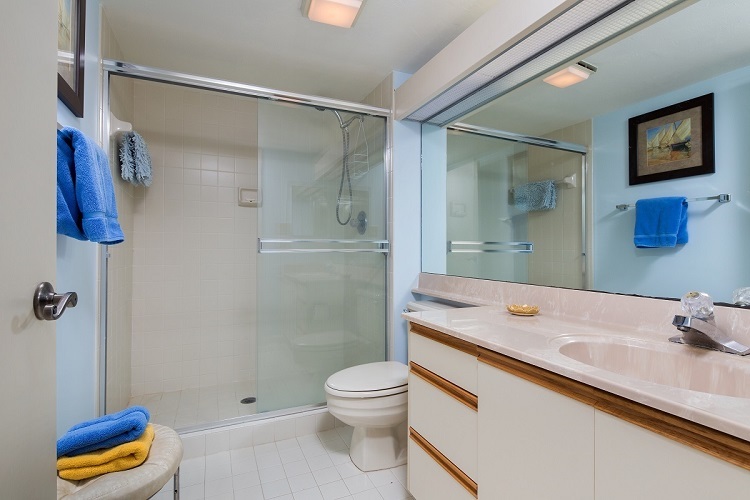 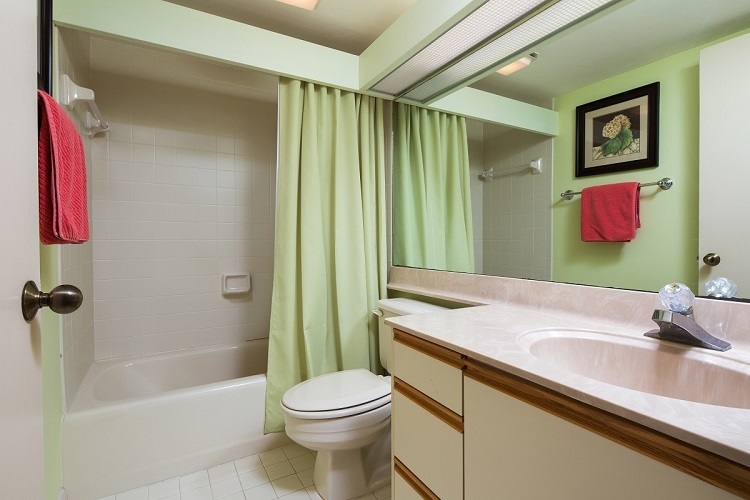 Ceramic tile flooring throughout, offered turnkey furnished, provides immediate rental income opportunity for the 2016 season. 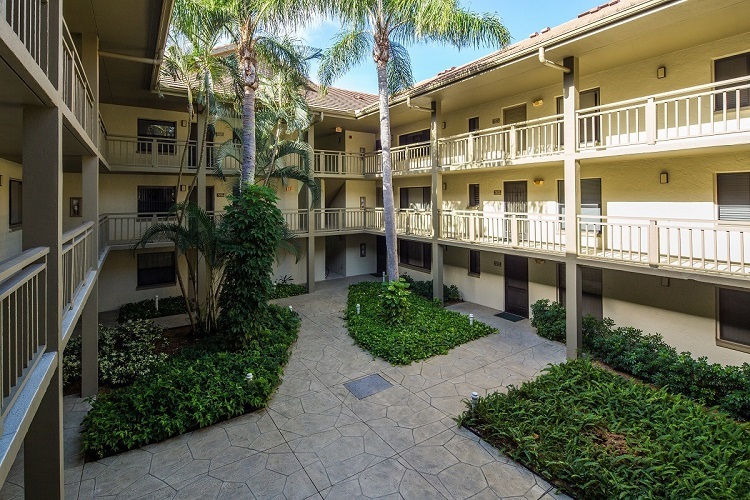 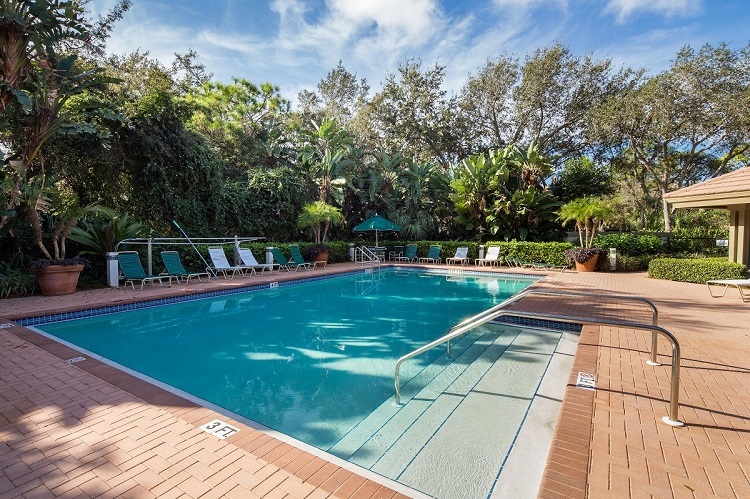 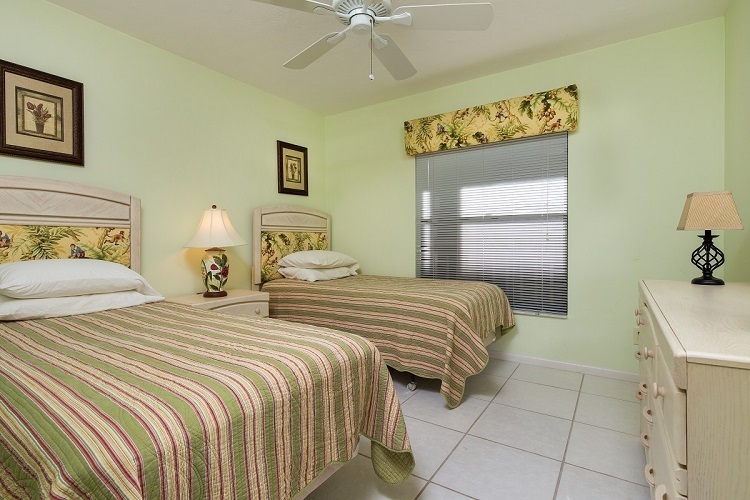 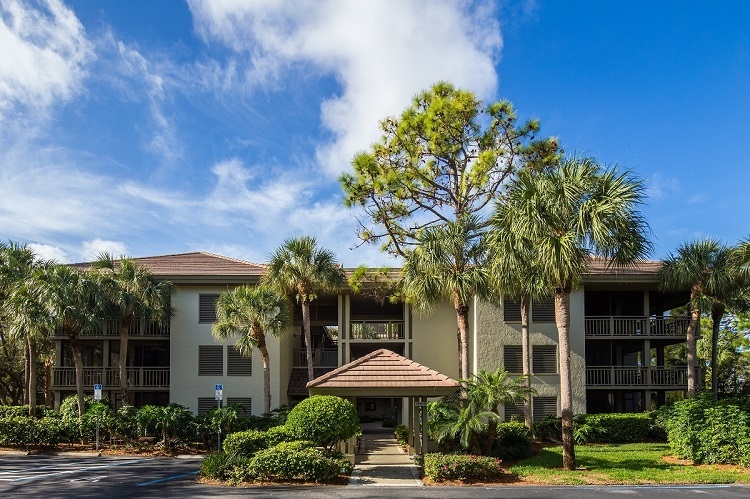 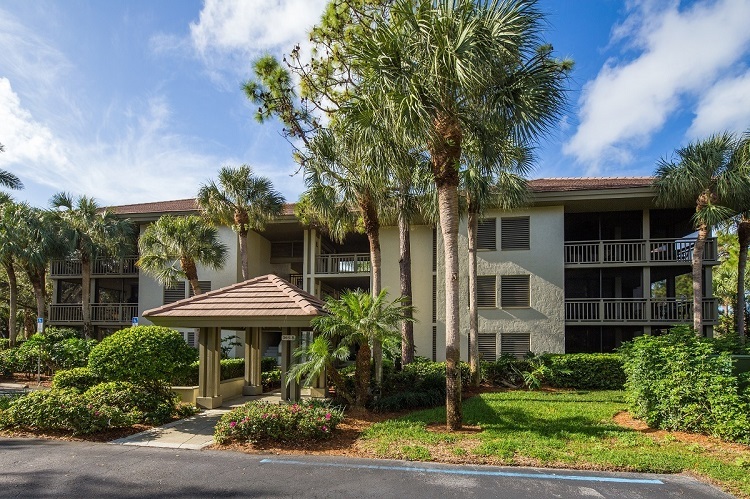 Enjoy unmatched amenities with Wild Pines’ pool, spa, tennis courts and Bonita Bay’s beach facilities with shuttle bus service, miles of walking and bike paths, community parks, boat launch and more.